The millenium cross in Skopje is quite an astonishing structure. 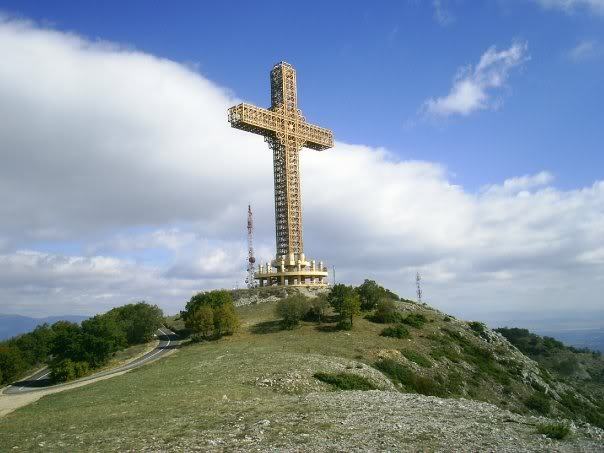 The tallest cross in the world, what a perfect title! The view of Skopje is unbelievable, there's a new restaurant at the base now, and it's easy to get there by using the new ski-lift. Worth a visit!